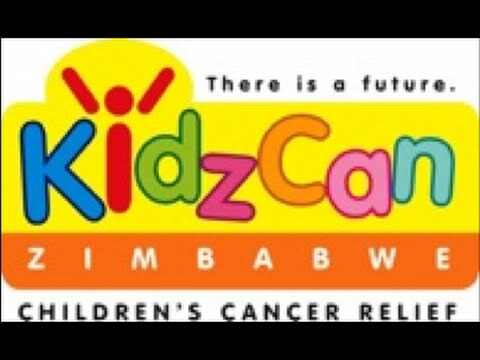 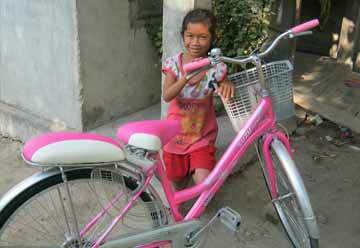 Kidzcan Children's Cancer relief provides chemotherapy drugs to children suffering with cancer in Zimbabwe. 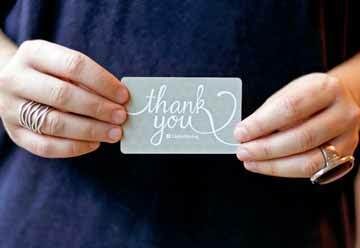 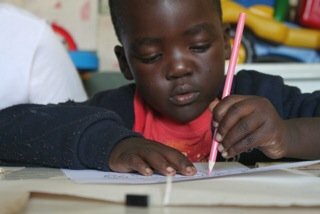 We also provide financial support for diagnostic testing, as well as psycho/social support to families, and a volunteer program which provides play time and art therapy for children in the hospital. 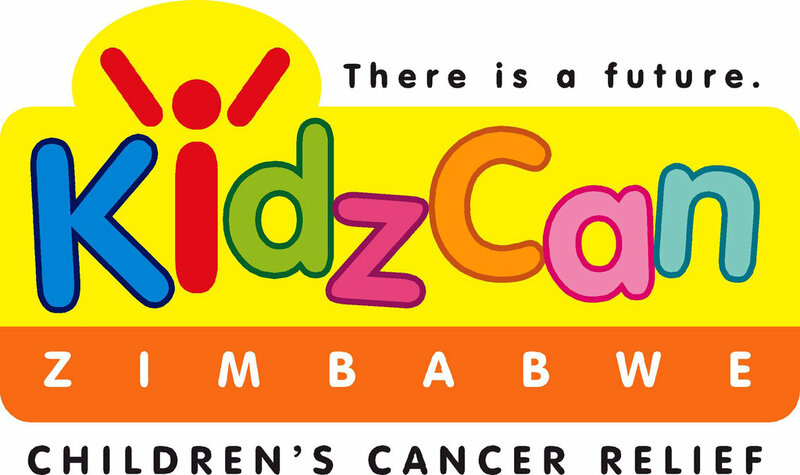 Kidzcan also educates communities about the early warning signs of childhood cancer through our outreach program. 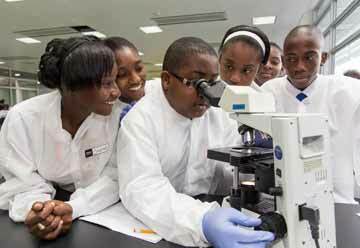 Most childhood cancers are curable- if detected early and treated effectively. 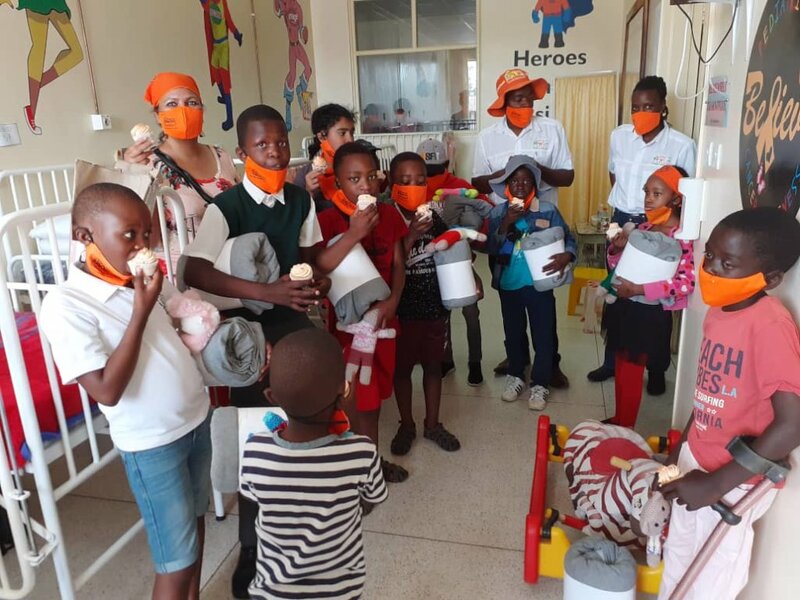 The survival rate in Zimbabwe can only be improved through increased education about the signs and symptoms of childhood cancer, and improved effective treatment - a major component of which, is access to chemotherapy. 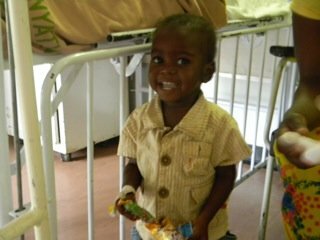 Our goal is for the children suffering with cancer in Zimbabwe to have the same access to medical excellence while facing cancer as those children do in the developed world. 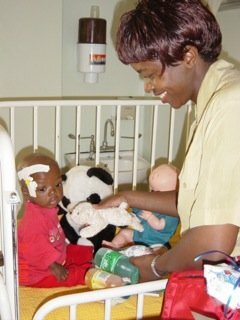 Our overall goal is to increase the survival rate of children with cancer in Zimbabwe. 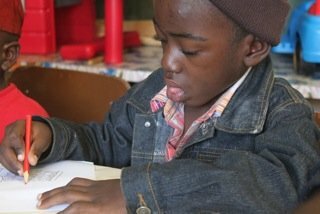 Providing access to chemotherapy drugs and diagnostic testing, along with our other community services is working to make this goal a reality.